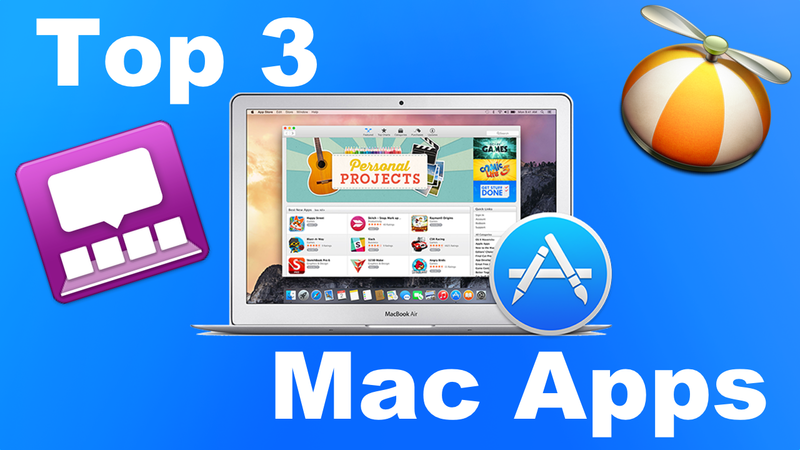 We’ve got a list of our Top 3 Mac Apps in the video below. We’re almost certain you’ll love the apps we’ve selected. The first is HyperDock ($9.99). The second is Hider 2 ($19.99). And the third and final is Little Snitch ($35). They’re all really awesome apps, and we think you should check them out! • Scroll on a window’s titlebar to quickly zoom or change its space. Put out of sight your confidential information from third parties or other unwanted eyes. Encrypt, hide and password protect your data with Hider 2! Redesigned for and completely compatible with OS X Yosemite! The Mac Observers Editors’ Choice Award 2014. Instantly encrypt and hide any file or folder by dragging them to Hider 2 — it’s that simple! Our user-friendly application makes sure all of your personal files and folders will be encrypted, hidden and protected by password. • Each file you hide is AES-256 encrypted. • Keeps your data locked up and password protected. • Hide data on an external drive for an extra layer of security. • Create custom file groups to keep your data categorized. • Finder tags are imported into the app to make organization simple. • Hide and encrypt entire folders instead of selecting tons of individual files. • Write down confidential data into an encrypted, in-app Secure Note. 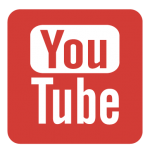 Accessible to you (and only you). • Your files will be hidden from Finder or Spotlight. • Access recently hidden items directly from your menu bar. • Do a full app search among all your hidden files within the app. • Instantly lock the app or hide of all your files with global shortcut keys. Download Hider 2 now and never again worry about your private data going public. As soon as you’re connected to the Internet, applications can potentially send whatever information they want to wherever they want. Sometimes they do this for good reason, on your explicit request. But often they don’t. and lets you decide how to proceed.